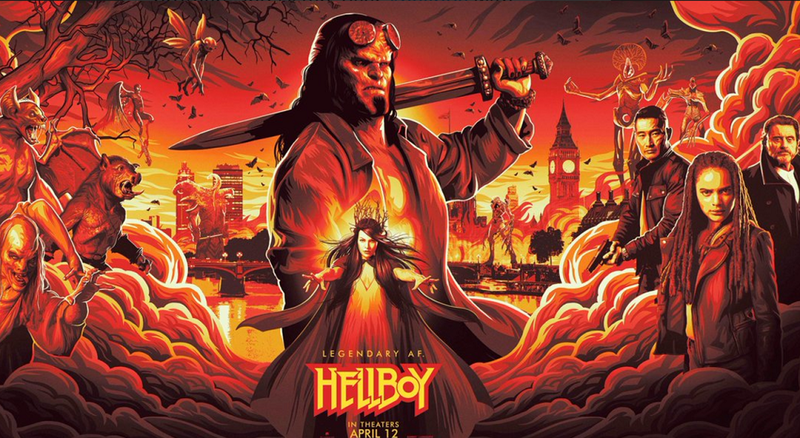 The trailer for the new Hellboy has leaked and it's here. Following the adaptations from Guillermo Del Toro, this new Hellboy movie will essentially reboot this cinematic universe with a darker take that’s more horror than fantasy. The new film will also be rated R, which should be clear from the moment you watch Hellboy blow a bad guys brains out in the leaked trailer. 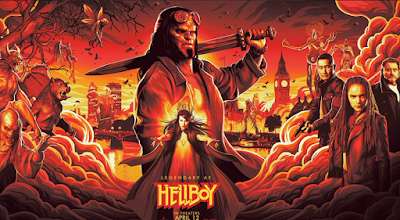 The trailer makes it clear that this version of Hellboy will be more horror than fantasy, which was the opposite direction that Guillermo Del Toro took in 2004.